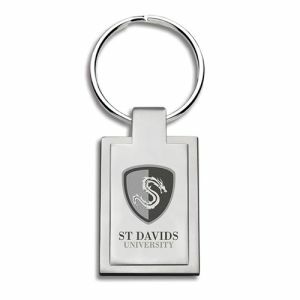 Promotional staff name badges are perfect if you want to create a professional brand identity around the workplace or at bustling promotional events. 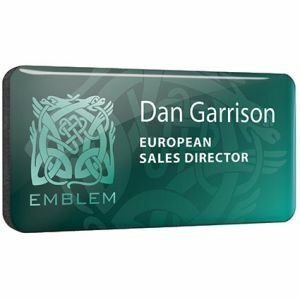 Our conference name badges are available in metal, plastic, wood and even recycled options for businesses wishing to advertise their company logo in an eco-friendly light. 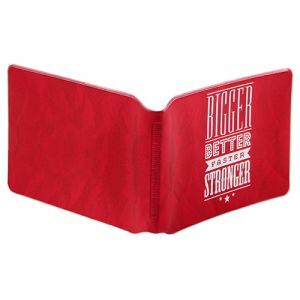 Most styles can be printed in eye-catching full colour for maximum impact on the move. 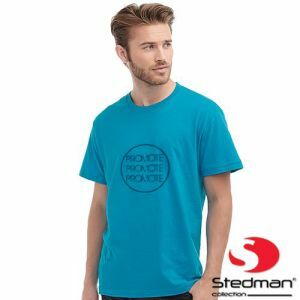 They have the ability to flaunt your brand wherever the wearer goes, all while helping clients and other members of staff to easily identify them by name. 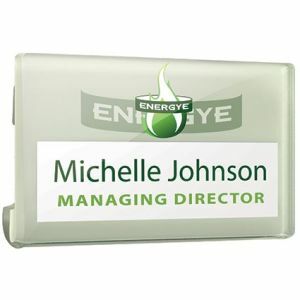 Printed name badges are logical business essentials that can also be used to keep your company message on prime display. 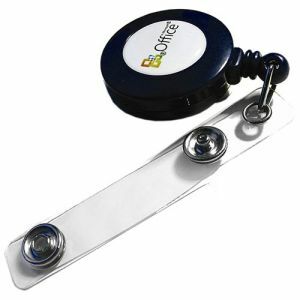 Branded name badges are popularly used by every company that interacts with the public for identification. 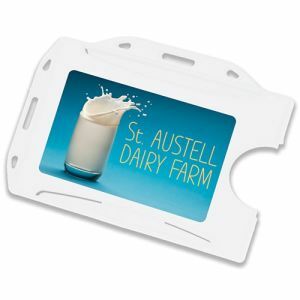 Printed Staff Name Tags not only hold your employee’s name but also your company logo. 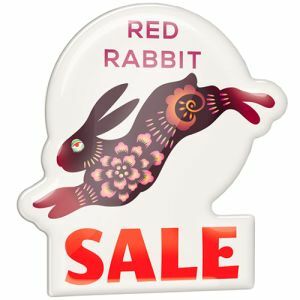 Like all other badges, they have a variety of different fixtures and fittings to affix to the wearer’s clothing. 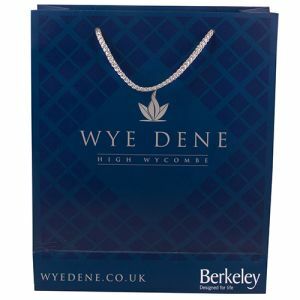 The most typical are pin fittings (on pin badges), clutch pin fittings and magnetic fasteners, but depending on your badge of choice there are various others available. 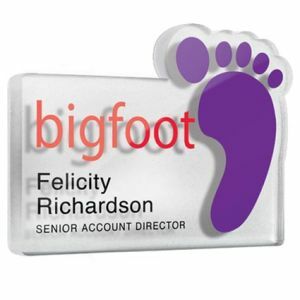 For staff name badges at some of the best prices in the UK, our Small Any Shape Domed Large Plastic Badges are made to your bespoke corporate shape for a unique finish. 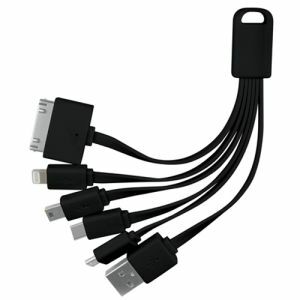 Maximum customisation at minimum price. 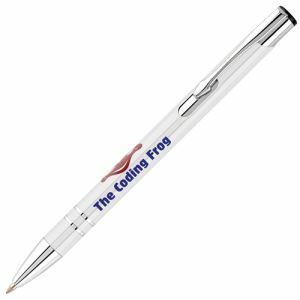 Full colour printed with a protective domed coating for a high-quality look and increased longevity of your brand. 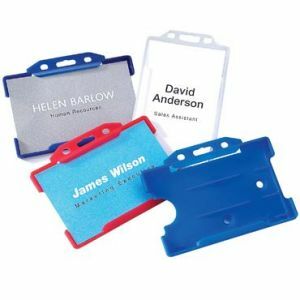 Alternatively, for a similarly priced, budget-friendly clip-on name badge, Recycled Plastic Name Badges are made in the UK recycled plastic. 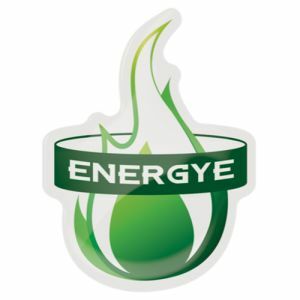 Particularly well-suited for eco-friendly businesses, they will allow you to promote your eco credentials as well as all the other benefits of event name badges. 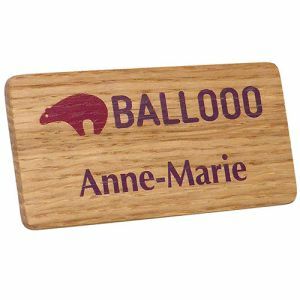 Real Wood Name Badges can also give any corporation an ‘earthy’ and ‘natural’ feel. 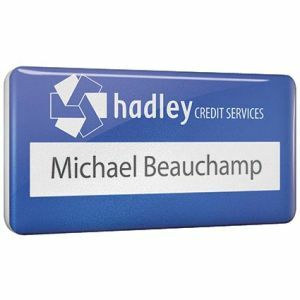 Like many of our premium name badges, they are even available from as little as 25 units to appeal to smaller businesses. 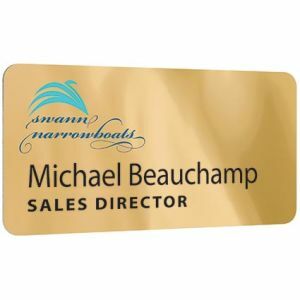 Promotional staff name badges are not only the best way to identify your employees but also help customers to pick out your business brand or representatives at busy exhibitions, trade shows and more, all while adding a touch of class to your campaign. 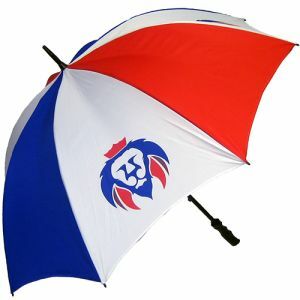 There are two main styles to choose from, whatever the material you’re working with. 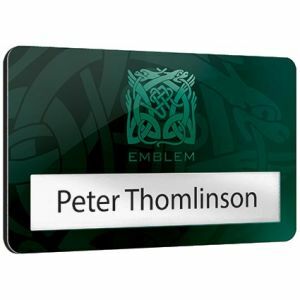 Options like our popular Metal Staff Name Badges have the member of staff’s name (and even their position if you require it) printed alongside the company logo for an executive, streamline finish. 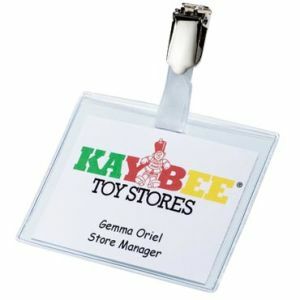 However, if you have a high turnover of staff, your business may have need of reusable name badges. Our Conference Name Badges, for example, have the company name printed to the badge, with blank inserts supplied for you to customise and change as required. 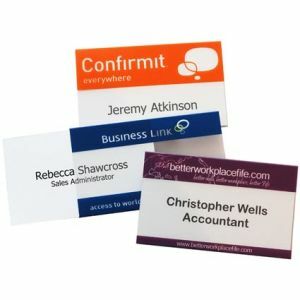 Identify your staff to the public with conference name badges and get the right message across to the right people, all at great low prices. 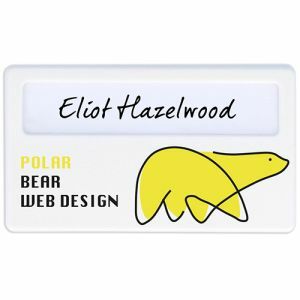 Or if you want to make even more impact, we even do event name badges in bespoke shapes, potentially even a recognisable simple design that is relevant to your company for a truly unique finish.